Infinity by Harbor Industries Belongs in Your Store! Harbor Industries understands your convenience store contracts and cost sharing, and can help ensure your fixture requirements are met. We have 30 years of proven design experience in the convenience store fixture industry. All fixtures ship fully assembled. Simply connect and install accessories. We are committed to providing you with the best convenience store merchandising solutions. We have a dedicated team working to ensure each display exceeds your expectations. Our fixtures are designed to install with ease and durability to easily handle the harsh rigors of retail environments. The Infinity Frame has been designed and developed with a focus on flexibility and product density. Accessories include a variety of header options, finished end panels, storage doors and security doors. Infinity Frame is the most flexible retail experience system on the market. Overhead Pack Merchandisers are compact, space saving fixtures. Features include an attention getting backlit graphic in front. Large capacity product trays face the back which drop down for easy loading. The unit can be counter mounted or ceiling mounted depending on the requirements of your retail outlet. 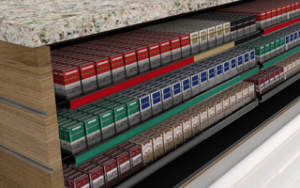 All shelves and pushers for our Under Counter Tobacco Merchandisers are the same as used on the Infinity Frame fixtures. 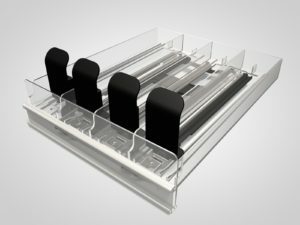 Pusher Trays are available for cigarettes, smokeless, cigars, and e-cigarette products. Please browse through the various selections for all tobacco solutions. Browse our selection of shelf treatments and accessories to completely customize your convenience and tobacco fixtures. 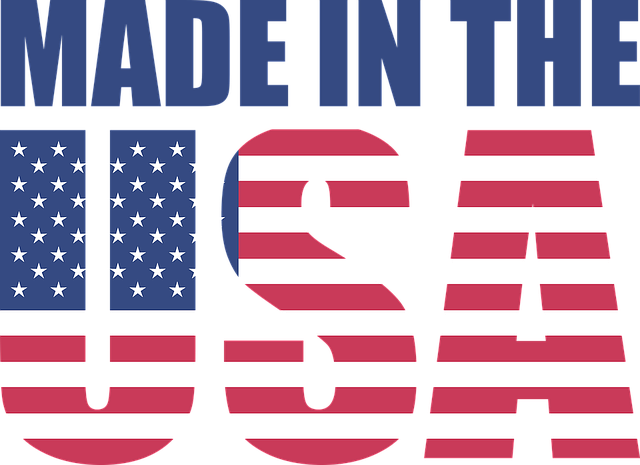 The Infinity Solutions conforms to FDA Standards. LED Lighting provides long life, and low energy use. Our 1′ width shelving design adjusts every 1/2″ vertically. 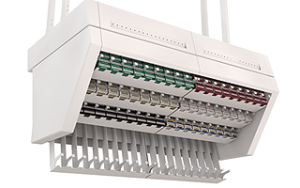 The Independent Header System features tool-less installation, and is easy to configure. Infinity Solutions offers a complete convenience store category for cigarettes, smokeless, cigars, e-cigarettes, lottery, health and beauty, cold and cough, and snacks.